April | 2013 | The Computer Says How? It’s happening again folks. Just when we thought the BPM versus Case Management discussion had been finally put to bed Forrester have gone round blasting their car horn and woke the debate up with their publication today of their Smart Process Application (SPA) wave. In this sequel the debate has moved to the cloud. Forrester define Smart Process Applications as packaged process apps that encompass many of the characteristics we associate with case management business processes including collaboration and variability. SPA characteristics include ease of use with the ability to be modified rapidly in response to changing business and market conditions. Crucially they expect the cloud to be the primary delivery infrastructure for SPAs making them easier to deploy, support and continuously improve. However an already established definition, BPaaS (Business Process as a Service) exists for business processes delivered based on the cloud services model. So what’s the difference between a SPA and BPaaS? Are they the same thing? Are SPA’s a subset of BPaaS? Or are we about to have another debate over transactional versus variable business processes, BPM versus Case Management? Is BPaaS BPM in the cloud and Smart Process Applications Case Management in the cloud? Are BPaaS applications high volume, cloud based transactional business processes and SPA applications lower volume, variable, knowledge worker focused processes in the cloud? 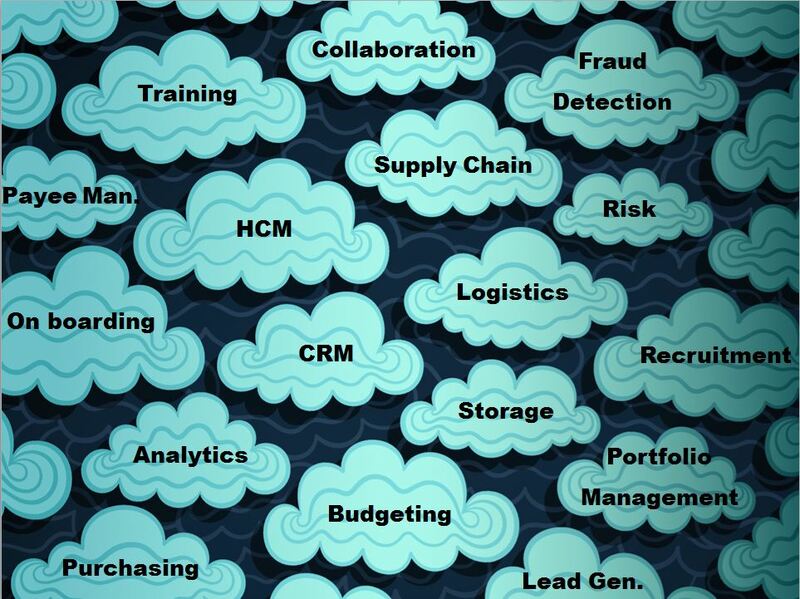 Do we really need another term added to the cloud services model? In my opinion SPAs will be viewed as a subset of BPaaS, as enhanced BPaaS functionality in the same way that Case Management features are viewed as enhanced BPM functionality today. In the same way that some BPM suites offer case management today some BPaaS platforms will be able to offer SPA capabilities and others won’t.